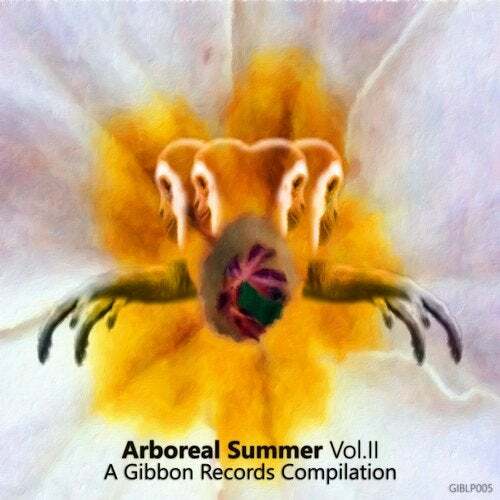 Arboreal Summer Vol.II is a compilation combining established Gibbon Artists alongside new and upcoming talent. The Unifying theme of the sound is one firmly rooted in summer as opposed to any style or genre. 21 Tracks, Taking you from summery chilled roots through deep house, tech house and into dancefloor destroying techno with a hint of melodic wonder and more laced between, there's music that fits every moment of the sunny days of the mid season of the year. As an added extra, we're treated to a special 1 hour exclusive DJ mix curated by Brighton based Neil Caulfield. Showcasing not only his talent but the raw beauty of the selected tracks too.